The Oakland Raiders landed receiver Antonio Brown for pennies on the dollar in a trade with the Pittsburgh Steelers. Now we know his new contract is essentially a two-year deal with an option for a third year. 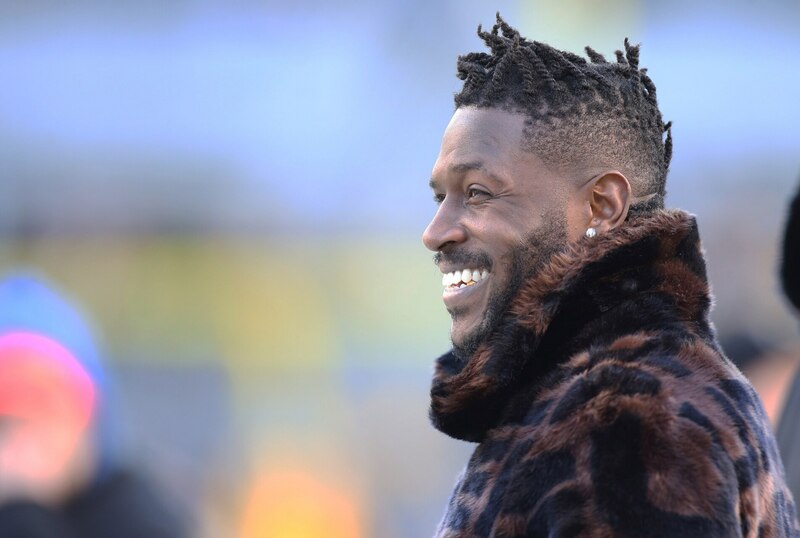 Breaking down the Antonio Brown contract details with Oakland, Spotrac shows that the re-worked deal includes pretty much no guaranteed money for the 2021 season. If the Raiders want, they can move on after the 2020 season while incurring barely any dead cap hit. This really was a smart move by the Raiders, and it changes my opinion of the trade a bit. I’m still not 100-percent sold on Brown as being a savior-type player for Oakland’s offense. But given the fact Oakland will likely still be rebuilding the next year or two this deal shouldn’t hurt the franchise in the long run, no matter what comes about.